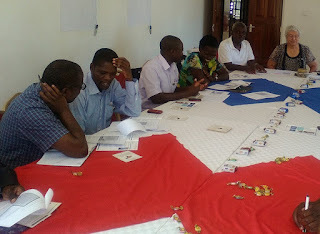 Virtues Connection Kakamega put on the second Virtues refresher on Saturday. The Virtue we studied was Tolerance and the strategy Teachable Moments. This was so very relevant because of the President's recent message about corruption (and the replacement of many in Cabinet and senior government) as well as the three day visit of the Pope. The Pope's message touched many deeply. The discussion conducted by Virtues facilitators , trained Virtues practitioners and interested guests was very focused and intense. Thank you for the donations to this baby girl. Although the mother is in the process of divorce, her husband still has control, so as a Muslim, she cannot travel alone. So her departure for Nairobi has been delayed until next Monday when her brother-in-law will accompany her. Here are the pictures of her, the baby and Johnstone the Clinical Officer. A lot of noise this morning from the streets. Over the last week to 10 days two women have died at the local hospital allegedly from neglect. One pregnant woman was left for 14 hours after her near term baby died in the womb. The other had given birth and been sent home, but returned with an infection. Students from Masinde Muliro University demonstrated through the town in protest. They had requested police presence (which was very visible) and it was all orderly and peaceful, if rather loud. 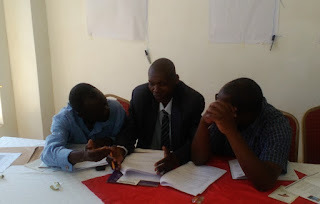 Earlier this year a secondary school close to Kakamega took Virtues training for their staff and students. The school wholeheartedly embraced the five strategies and saw improvement in discipline and performance. It is a very happy school to visit. This is what the compound looks like. As you approach the office you see 'accountability' and as you leave you see 'service'. A random act of kindness? 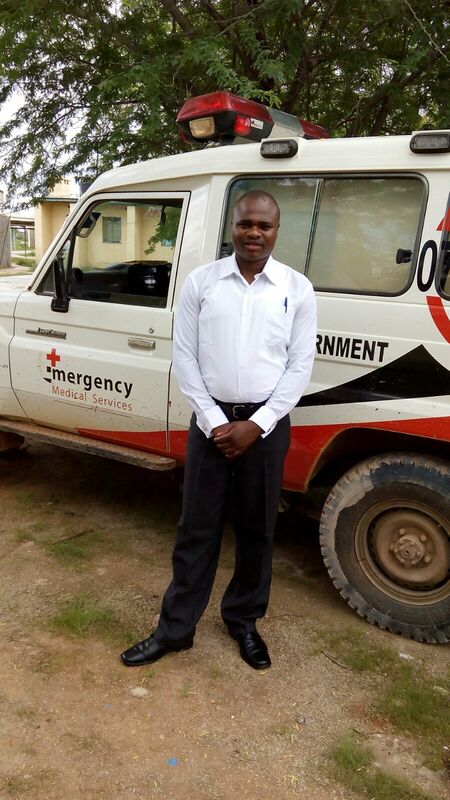 Johnstone, our former student, who is a Clinical Officer (doctor) in Northern Kenya near the Somali border, meets many challenges. 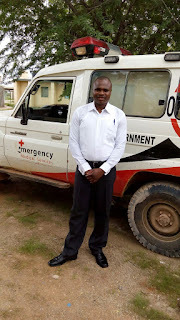 He told us yesterday of a sad case of a one-year old baby girl who has no vaginal opening. The mother has been divorced by her husband because of this. The baby could be referred to Nairobi where there are agencies who can provide the operation needed. However, the mother has no means of paying the fare. 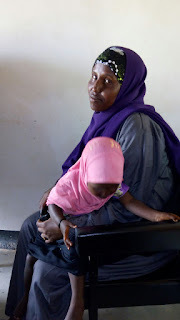 We have promised fare for her (about $120) but she will also need some support.. I also dread to think of what will happen to the child in future if she stays in the community which routinely practices FGM. I would hope the agency in Nairobi would provide support and advice. 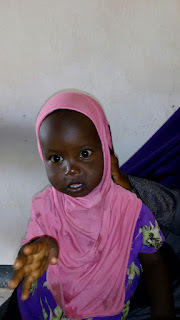 If you can find it in your heart to give a little for this mother and child whom you will never know, click the 'donate' button on www.tembokenya.org and indicate your gift is for 'baby'. Thank you. 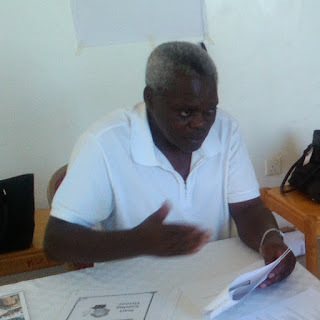 Two more schools completed Read for the Top in Vihiga District. The teachers have worked hard with them, but even so they also are astonished at how well the children perform. We have two more schools to complete (one in January) and will have reached nearly 900 children with story books.